How to Create your Personal View in ShareDM? 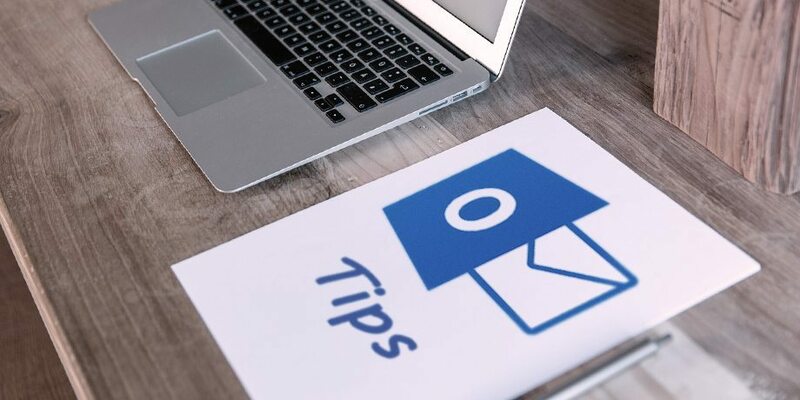 In order to view the documents or records easily, following two examples explain how to create your personal view in ShareDM. 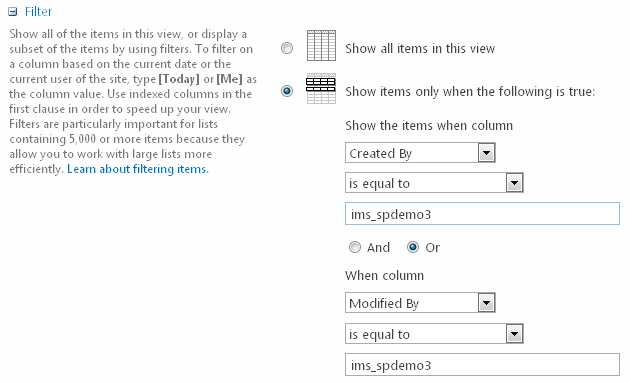 A new “My docs” view is created and it shows the list of documents you have created or modified. In ShareDM, you may also add columns to the library for grouping and categorizing the items. Moreover, you can make use of these columns for grouping the documents in a view that fits your specific purpose/criteria. 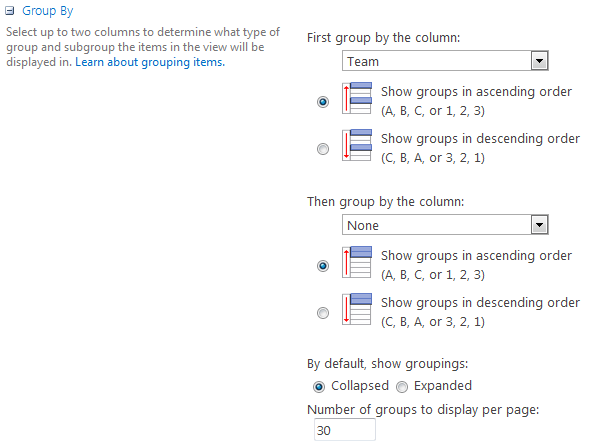 The following example shows you how to create a view grouping by “Team” column. 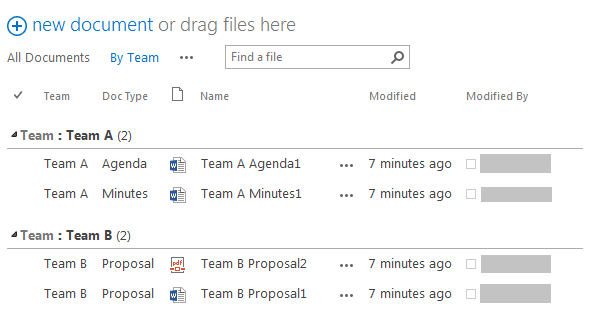 A new “By Team” view is created and it groups all the documents by team.